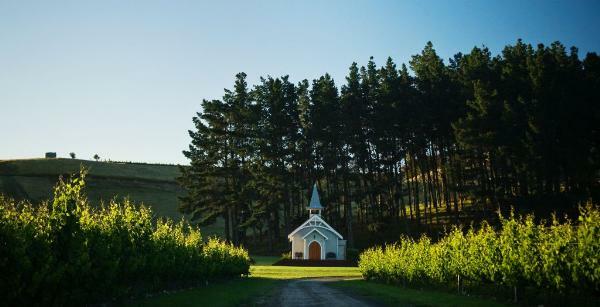 Nestled under the southern foothills of Marlborough’s Wairau Valley, Clos Henri is the wine estate meticulously established and organically run by the famous Sancerre wine growing family of Henri Bourgeois. Gathering 10 generations of know-how with Sauvignon Blanc and Pinot Noir, the family have broadened their horizons and continue to craft exceptional wines in New Zealand. From the three different soil types of the estate, partially comprised of a hill slope, the family uses the best of French and New World winegrowing techniques to capture the essence of Marlborough’s intense character and reveal the identity of the Clos Henri terroir. Wine Tasting - A Taste of Sancerre This tasting will take you to the Domaine Henri Bourgeois in the village of Chavignol (France) where are the origins of our estate. You will have the chance to taste and understand the particularity of one of the best representative Sauvignon Blanc and Pinot Noir producer from Sancerre. Estate Tour The Estate tour lasts about 60 minutes and you will be able to discover the particularity of our organic certified vineyard with the Wairau fault line which is at the origin of the formation of our 3 distinct soils. We will also take you to the winery where we will explain the winemaking process before finishing with a wine tasting in our quaint chapel. Wine Tasting - Terroir Flight This terroir-driven wine tasting of two Sauvignon Blanc and two Pinot Noir will take you around our estate and reveal the specificity of each type of soil, showing how it expresses itself through these two wine varieties.